This is one sweet luxury SUV. 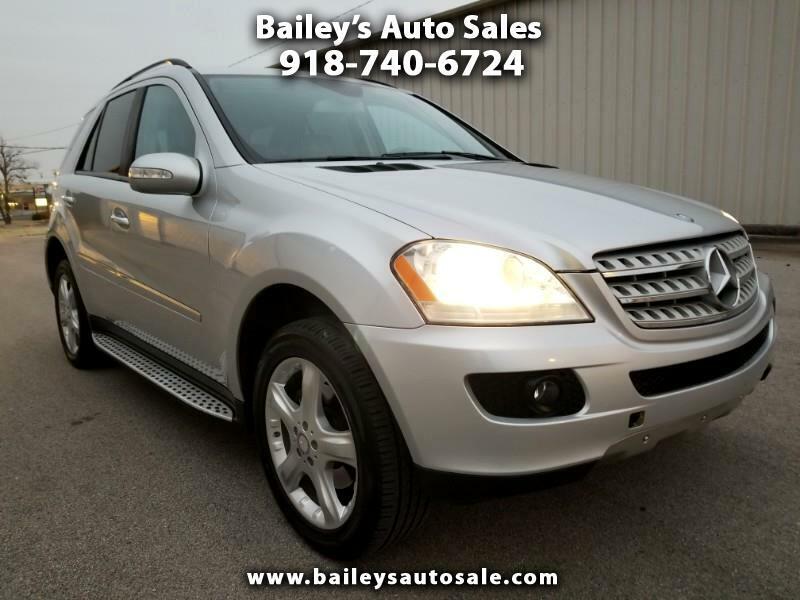 2008 Mercedes Benze ML320 4 Door Sport Utility. Heated front seat, power liftgate, running boards, DVD video system, Harman Kardon sound system, just to name a few stellar features. This gem will not last long. Come in and see us today.